Alexa asks a question from one of six categories and friends compete to buzz their echo button first and answer the question correctly. Alexa reads a series of clues and the first person to buzz their echo button and solve the puzzle gets a point. This game requires two to four players. Too score a point you must be the first person to tap your button when all buttons turn the same colour. The person with the most taps wins. 2-4 mice go on the hunt for any food they can find, however they must keep away from the cat lucy. These are the apps introduced with the buttons, however there is a much wider variety in the amazon store, many of which are free. As well as the fun games available, you can add smarthome features to the echo buttons. Simply click the top left corner of the homepage of the alexa app, out of the options that appear click on routines. Click the plus symbol in the top right corner of routines. Firstly choose “when this happens” then select the echo button. You will be asked to click the echo button you wish to perform the task. Finally click “add action”, followed by smart home. 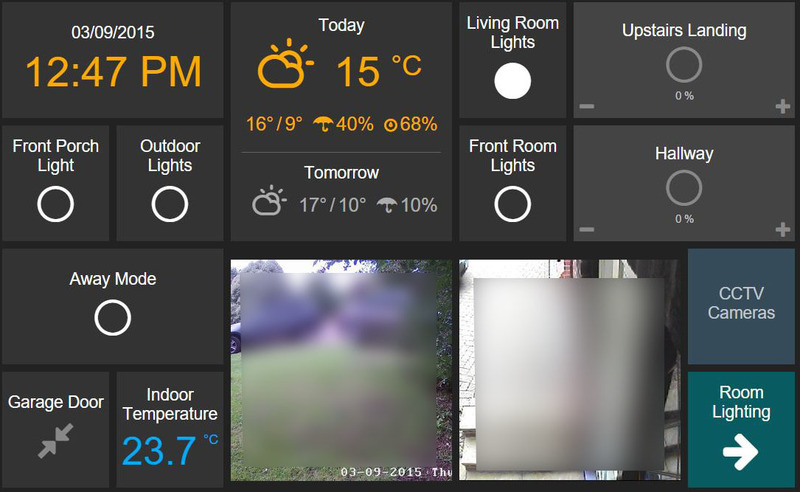 Here there will be multiple functions for the button to perform, for example “turn on lamp”. Once you have selected the function you want, click save and play around with the buttons as much as you want. The good: Echo buttons are very good value and they allow you to perform household jobs eg, turning on and off the lights with ease. The not so good: The buttons only allow for one function each, for example if one button has already been programmed to turn on the bedroom light, it cannot be programmed to do anything else. The verdict: For such a reasonable price, echo buttons can carry out functions that are very beneficial to home owners. This weeks post was contributed by Wyn McCormack, co-author of the Factsheets on Dyslexia at Second Level . Wyn has been involved with the Dyslexia Association of Ireland for over 20 years and has designed and presented courses on dyslexia for parents, teachers and students. She has written extensively on the topic including Lost for Words, a Practical Guide to Dyslexia at Second Level, (3rd Ed. 2006), and Dyslexia, An Irish Perspective (3nd Ed. 2011) as well as being the co-author of the Factsheets on Dyslexia at Second Level in 2013 (updated 2014, 2015, 2016). She has been a presenter for SESS, the Special Education Support Service. She is a former Guidance Counsellor and Special Educational Needs teacher. Her three sons have dyslexia. In 2014 the Dyslexia Association of Ireland asked myself and Mary Ball, an educational psychologist to write the Factsheets on Dyslexia at Second Level to celebrate their 40th anniversary. The key objective of the Factsheets was to give teachers clear and concise information on dyslexia, how it affects students and how schools and teachers can help. With dyslexia affecting approximately one in ten people, there are many thousands of students with dyslexia in schools. There are 18 Factsheets. The majority were intended for teachers and schools and cover topics such as teaching literacy, numeracy, foreign languages, Maths and Assistive Technology. Factsheet 16 is for parents on how they can help and Factsheet 17 is for students on study strategies. I update the Factsheets annually in August and they are available for free download at www.dyslexiacourses.ie. After putting the work into writing them, I really wanted to get them widely used. In 2014 I had taken early retirement as a Guidance Counsellor and Special Education Teacher. So I set up Dyslexia Courses Ireland to offer schools, parents and students courses on dyslexia friendly strategies and AT resources. I was then joined by Deirdre McElroy, a school colleague who had worked as a NEPS educational psychologist. The courses have been really well received. Since 2014 we have had just under 3000 teachers, 540 parents and 480 students attend our courses. We run courses at central venues for teachers and also give presentations to the teaching staff within schools. At this stage we have been to schools in every county (outside of N. Ireland). In 2018 in the last week of August which is the first week of the school year, we presented courses in 14 schools. The course for students is a study skills workshop. Students with dyslexia may experience difficulties with organisation, reading, memory and learning, note-taking, writing and spelling. They may find it hard to show what they know in exams due to misreading questions and poorly structured answers. The workshop covers strategies that help the student to achieve and which also target their specific difficulties. A key element of the teacher courses is that while we share ideas with the teachers, we ask them to recommend websites, Apps, and strategies that they are using in the classroom. As a result we have an extensive list of recommended websites. The teachers generously have allowed us to share these. We do this by twice a year sending out a newsletter to all schools as well as to those who attended our courses. The recommendations have grown so much that while we did have one handout called Useful websites/APPS on Keynotes, subject specific resources, study skills, exam preparation, assistive technology and on-line tutorials, we have had to split it into one for teachers and one for students. Both are available under downloads on the website. alison.com for on-line tutorials in Project Maths at Junior and Leaving Cert. sparknotes.com and, in particular, their short videos of Shakespearian plays and the No Fear guides where the Shakespearian words are on side of the page with a modern English translation on the other. studystack.com with flashcards and games when key facts have to be learnt. Just in the last month, I was told about www.canva.com and www.spark.adobe.com which allow infographics be created. The reason I am so involved is that my three sons are dyslexic and I realised much more needed to be done at second level. As I have travelled with them on their journey through education, I also realised there was a reason why I could never tell left from right and that I also shared some of dyslexic traits. These experiences have helped me appreciate the difficulties which many students with dyslexia face in school. I hope the factsheets contribute to greater awareness of dyslexia at second level and all the ways that teachers and schools can support the these students. Voice Banking involves the recording of a list of sentences into a computer. When enough recordings have been captured, software chops them up into individual sounds, phonetic units. 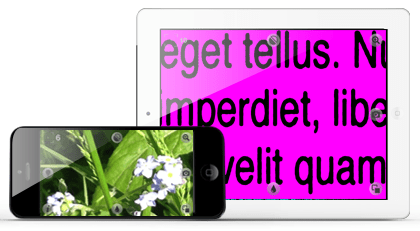 A synthetic voice can then be built out of these phonetic units, this is called Concatenative speech synthesis. The number of sentences or statements needed to build a good quality English language synthetic voice using this process varies but is somewhere between 600 and 3500. This will take at least 8 hours of constant recording. Most people break it up over a few weeks which is recommended as voice quality will deteriorate over the course of a long session. So 20 minutes to half an hour in the morning (when most people’s voices are clearer) would be a good approach. The more recordings made the better quality the resulting voice will be. There are a number of services offering voice banking and we have listed some that we are aware of below. 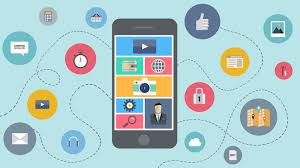 The technology used varies from service to service and this post isn’t intended to be a guide to which service may be appropriate to a particular user. Our advice would be to investigate all options before making a decision as this process will be a considerable investment of time and in some cases money. A person might choose to bank their voice for a number of reasons. The most common reason would be if someone has been diagnosed with a progressive illness like Motor Neuron Disease (MND/ALS) or similar that will result in the loss of speech. A voice is a very personal thing and being able to keep this aspect of individuality and identity can be important. The MND Association have detailed information Voice Banking on their website here. People unable to speak from birth can also take advantage of this technology. The VocalID service (although expensive) seems to offer good options in this regard. A family member could donate their voice by going through the voice banking process (or they could choose an appropriate donated voice). This synthetic voice could then be modified with filters modelled on the users own vocalisations. The result is a unique and personal voice with some of the regional qualities (accent, pronunciation) that reflect their background and heritage. Irish AAC user have historically had little choice when it came to selecting a voice, most grudgingly accepting the BBC newsreader upper-class English voice that was ubiquitous in communication devices. In Ireland, where an accents can vary significantly over such small geographical areas, how you speak is perhaps even more tied to your identity than other countries. Hopefully in the near future we will be hearing AAC users communicating in Cork, Limerick and Dublin accents! For research purposes I used the ModelTalker service to create a synthetic voice. I wanted to see how well it dealt with the Irish accent. The ModelTalker service is run out of the Nemours Speech Research Laboratory (SRL) in the Nemours Center for Pediatric Auditory and Speech Sciences (CPASS) at the Alfred I. duPont Hospital for Children in Wilmington, Delaware. It is not a commercial service, only costing a nominal $100 to download your voice once banked. They offer an Online Recorder that works directly in the Chrome Browser or you can download and install their MTVR App if you are using the Windows OS. The only investment you need to make to begin banking your voice is a decent quality USB headset. I used the Andrea NC-181 (about €35). For the best quality they recommend you record about 1600 sentences but they can build a voice from 800. As this was just an experiment I recorded the minimum 800. At the beginning of each session you go through a sound check. Consistency is an important factor contributing to the overall quality of the finished voice. This is why you need to keep using the same computer and microphone throughout the whole process, ideally in the same location. When you begin you will hear the first statement read out, you then record the statement yourself. A colour code will give you feedback on whether the recording was acceptable or not. Red means it wasn’t good enough to use and so you should try again. Yellow is okay, could be better and green means perfect, move on. I found the Irish accent resulted in a lot of yellow. Don’t let this worry you too much. A nice feature for Irish people who want to engage in this process is the ability to recording custom sentences. 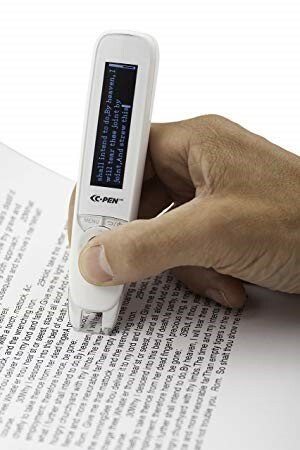 They recommend that you at least record your own name. So many names and places in Ireland are anglicised versions of Irish that it would be worthwhile spending a bit of time on these custom sentences. “Siobhán is from Drogheda” for example would be incomprehensible using most Text to Speech. At the end of each session you upload your completed sentences which are added to your inventory (if using the browser based recorder they are added as you go). When you feel you have enough completed you can request your voice. When the voice is ready you need to audition it, this process allows you to fine tune how it sounds. I made a screen recording of this process and I will add it to this post when I have edited it down to a manageable length. Speech synthesis is an area of technology that is progressing rapidly thanks to the interest of big multinationals like Google (listen to their DeepMind powered WaveNet Voices here) and Adobe (caused a stir and even concern in some quarters with project VoCo in 2016). Looking at the two previous examples it’s not hard to imagine that a high quality unique voice could be built from a short sample in the near future. It appeared in the Cosmo room as if out of nowhere. Looking like a section of the international space station (one of the newer parts), it immediately grabs the attention of anybody who enters the room. 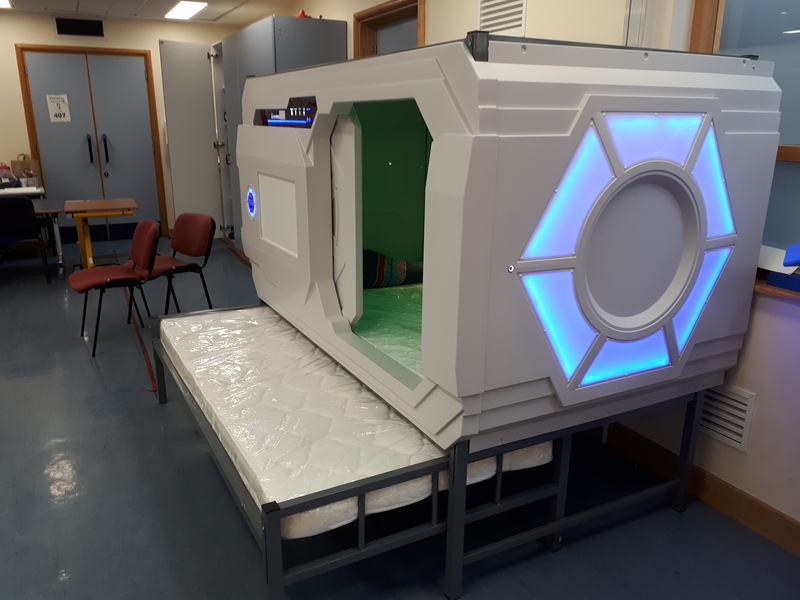 Enable Ireland Children’s Services have been trialling a Sensory Pod over the last few months and both staff and clients are enthusiastic about it. I had a quick chat with Robert Byrne, creator of the Sensory Pod, while he was making some minor modifications based on feedback from our therapists. In a previous job Robert Byrne spent a lot of time visiting manufacturers in Asia, which is when he first came across the idea of a capsule hotel. Due to population density, space in some Asian cities is at a premium. A capsule hotel consists of rooms that are only the size of the bed they contain. You have enough head room to sit up in bed but not enough to stand. In this corner of the world with our open spaces and high ceilings the thoughts of a night in such accommodation might cause us to break into a claustrophobic sweat, Robert however only saw an opportunity. Through a family member, Robert had experience of Autism. A common symptom reported by people with this form of neurodiversity is oversensitivity to stimuli: light, noise, touch and smells. It is this aspect of Autism that can actually prevent some people from engaging in everyday activities such as work and education. Robert noticed how successful the capsule hotel room was at shielding its occupant from such outside stimuli and realised it could be a very cost effective way to provide a safe and comfortable space for schools and colleges. 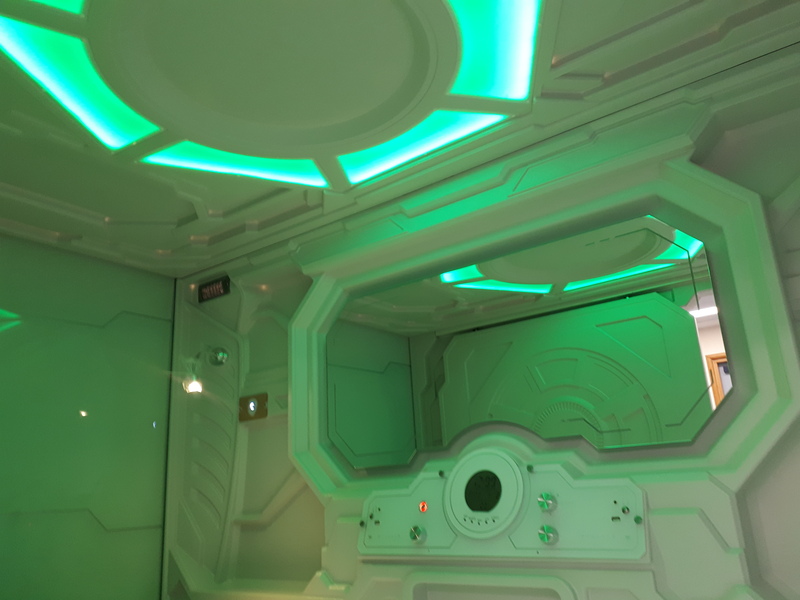 He took the basic design of the capsule room and customised it to suit this new function. Along with his design team, he reinforced the plastic shell and mounted the pod in a steel frame, with an extra bed that can be pulled out alongside the Pod. This provides a comfortable area for a parent or caregiver to relax when the Pod is occupied. They added LED mood lighting, temperature control, audio and 22” learning screen. The design is modular, allowing customisation to best suit individual client’s needs, full details are on the Sensory Pod site. It’s all very well having a good idea but it takes a particular type of person to be able to see it through to a marketable product. The Sensory Pod have built an extensive portfolio manufacturing and designing sleep systems and safe spaces for some of the Largest Corporate companies across Europe and further afield. They played a key role in Dublin City University’s successful Autism Friendly Campus initiative. Students can apply for a smart card and book a time slot. Using their card they can open the pod door and escape the hustle and bustle of campus life for an hour.